Madeira Canyon is a master planned community located in Henderson, Nevada. With the elevation of 2,700 feet above sea level, the homes of Madeira Canyon offer residents breathtaking views of the Black Mountains to the Las Vegas Strip. Below is information for additional fees that may be associated with the purchase of your Madeira Canyon home. Note that this information is not guaranteed and you should contact the HOA for clarification. Click here to read more about these fees if you are not familiar with them at LIDs, SIDs & HOA Information. SID: Homes in Madeira Canyon may have a SID fee associated with it. Read this article on how to look up the fees, LIDs, SIDs & HOA Information – or contact Team Carver to pull the information for you. 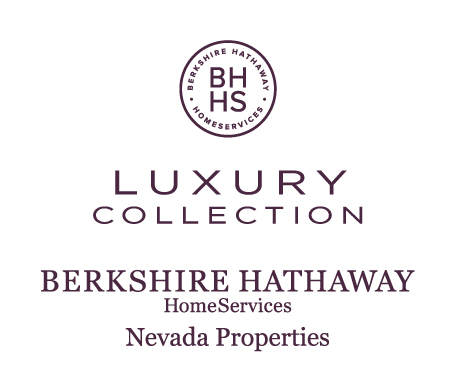 Madeira Canyon is situated south of other Henderson master planned communities, Anthem, Inspirada, and Seven Hills in the southern foothills of the Las Vegas Valley, just minutes from the Las Vegas strip. North you will find Green Valley, Green Valley Ranch, Green Valley South, MacDonald Ranch and to the west, Lake Las Vegas. Living Area Size: Floor plans ranging from 1,500 SF to over 4,500 SF. Below are the current public schools zoned for neighborhoods within Madeira Canyon (please check the Clark County School District website to verify the information below). If you’re searching for houses near Henderson schools, look no further. Nearby Wallin Elementary School and Del E. Webb Middle School are among the best performing schools in the district, recognized for their high-achieving programs. Liberty High School, a selection of private schools, and nearly 50 daycare centers add to the list of the many academic choices located in the area. Click here to view our Clark County School Guide. Click on the links below for an overview of each school and to view homes zoned for each school that are for sale and rent. Located at 2390 Democracy Drive is Madeira Canyon Park, which is adjacent to Wallin Elementary School. Madeira Canyon Park covers 20 acres offer residents numerous amenities that offer something for everyone. Nevada’s beautiful Sloan Canyon National Conservation Area is just a stone’s throw away. Here you can explore the renowned petroglyphs or hike against the breathtaking Nevada landscape. The 48,438-acre conservation area gives you the perfect opportunity to get out and breathe some fresh mountain air. You can also venture to Red Rock Canyon, Lake Mead, Mt.Charleston, or the Hoover Dam — Madeira Canyon’s location grants endless opportunity for adventure and exploration. Toss a stone and you will be hit a number of top rated restaurant options located near Madeira Canyon within Henderson and Las Vegas NV. For food enthusiasts, Henderson is heaven offering everything from a quick bite to fine dining. Madeira Canyon has easy access to I-15 and I-215. Madeira Canyon in Henderson, NV is approximately 25 – 30 minutes to the McCarran International Airport using the route of Anthem Parkway to the I-215 W.
Below are the latest homes for sale for in the master-planned community of Madeira Canyon in Henderson, NV. Click VIEW ALL to open in a new window for view all the listings. 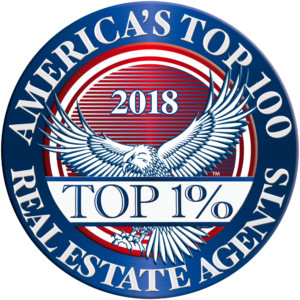 Contact Team Carver at (702) 436-3615 or at Clients@TeamCarver.com to arrange the showings of the Madeira Canyon homes that are of interest to you with one of our experienced Henderson real estate agents. You can also select SCHEDULE SHOWING, which is available on each individual Madeira Canyon real estate listing.